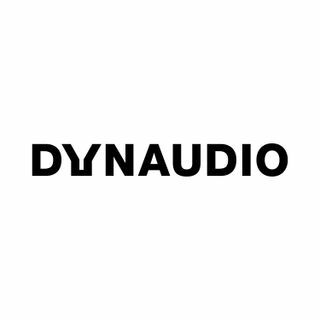 This is your chance to be invited inside where very few are allowed: Dynaudio’s garage. Meet Bjarke Bovbjerg who works with tuning Dynaudio’s car audio systems. His philosophy is to bring the concert stage to your dashboard.